Declared of Tourist National Interest, with two daily sessions. 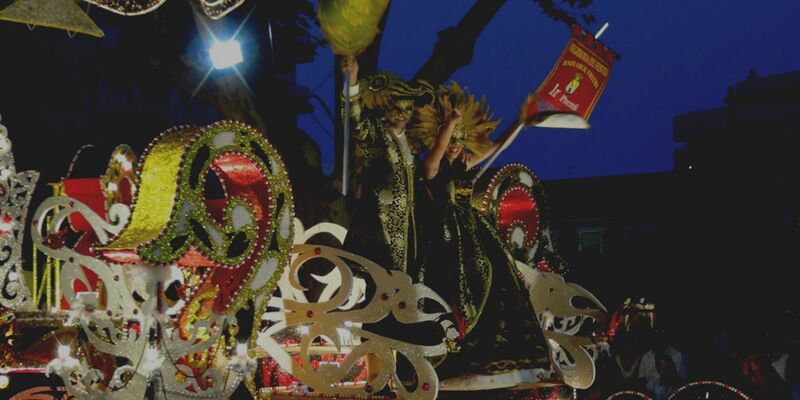 It is a bankholiday in Dénia and takes place the second wednesday after Sain Peters Day. The Festa Major programme begins the saturday before and ends the next sunday. 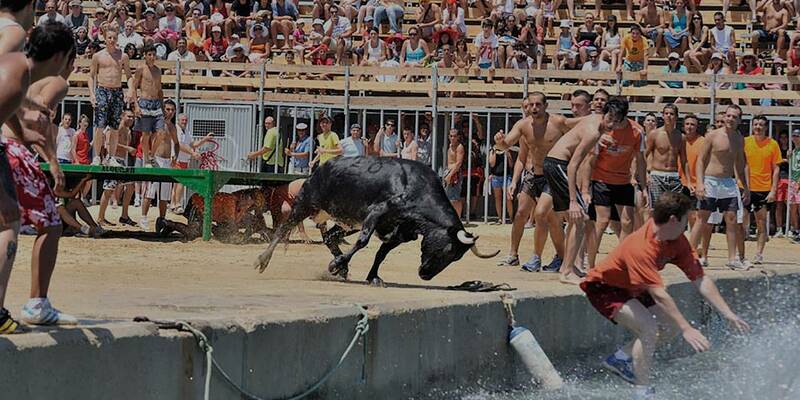 Bous a la mar (Bulls into the Sea), declared National Touristic Interest Fiesta and held twice a day. The procession of the Santísma Sangre on the wednesday. The Agrupación Artístico Musical de Dénia concert held the same day as the Santísima Sangre.